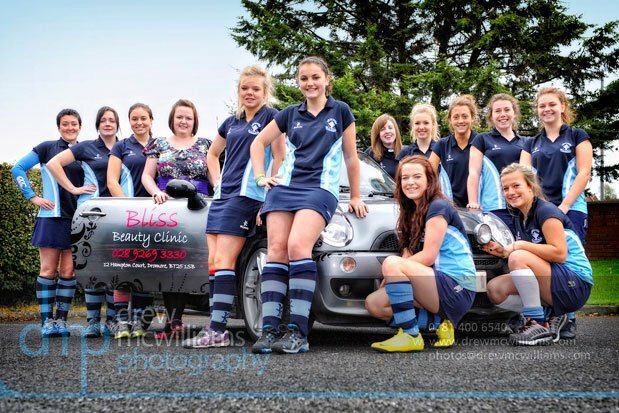 On our website you will find all you need to know about how to join one of Northern Irelands fastest growing ladies hockey clubs, along with training information and any other documents you require to become part of our winning team. 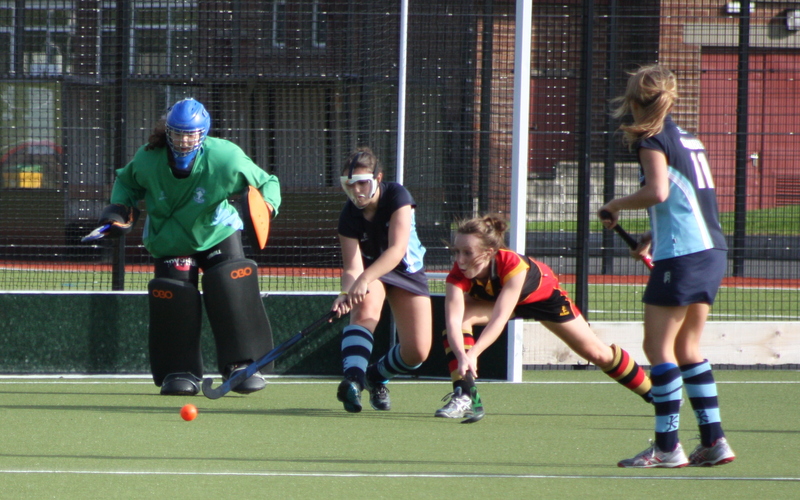 We welcome ALL players regardless of age, ability or previous playing experience. Our teams are spread throughout the leagues, from the competitive 1st XI in Senior Two, to the 5th XI in Junior 9 and the Vets Squad in the Vets League & Cup. We are also proud to have been the first Hockey Club in Ireland to have achieved Official Clubmark recognition during 2011. Click to view and contact any of the DLHC Committee. We are seeking to add goalkeepers to our squads. Girls must be aged over 15 years. We have a panel of qualified coaches available to help with any training. Contact us by email for more info by clicking here, or call down to Ferris Park on any of our training nights. Why not give it a try? Feel free to contact us for any further information you may require. To email our membership secretary please click here. A full list of our 2012-13 Office Bearers is available here. 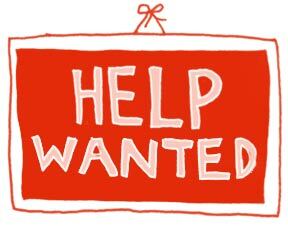 Want to get involved, we are always looking for new members, volunteers, coaches, administration volunteers, umpires etc. Please click here for info. 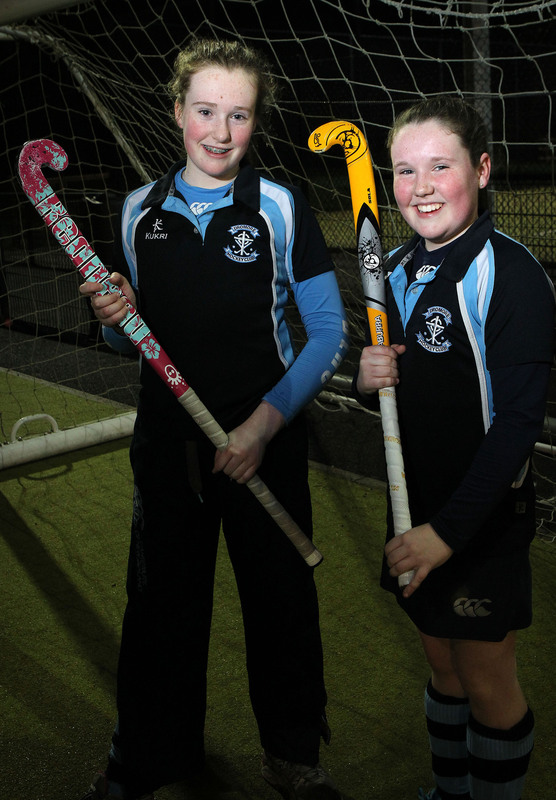 Dont forget to join us on our Facebook Fanspage - Dromore Ladies Hockey Club. We also have a photo gallery on Flickr, click here to view.